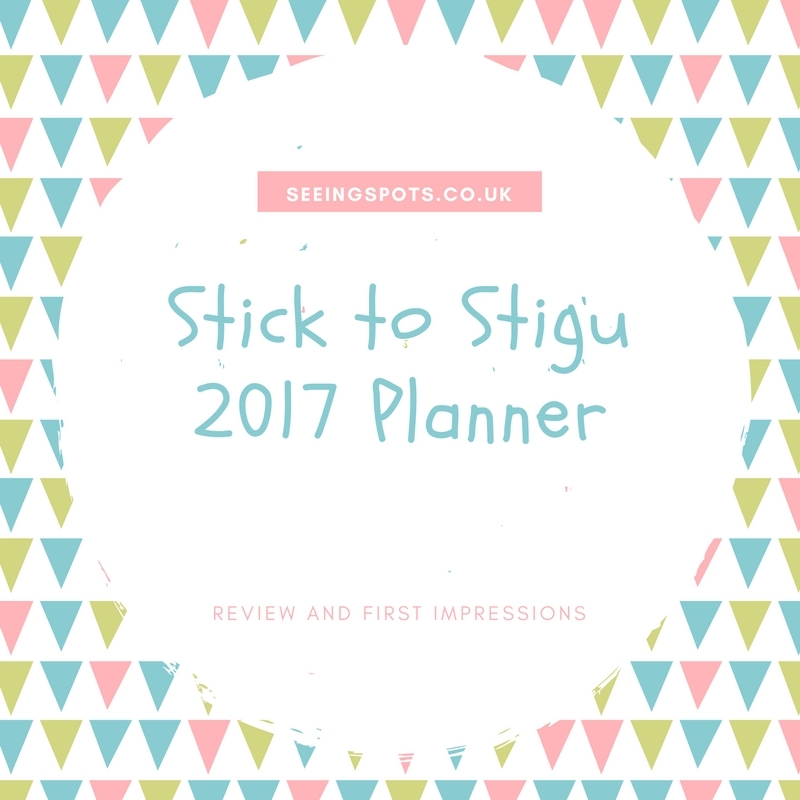 My 2016 Stick to Stigu planner has been invaluable. 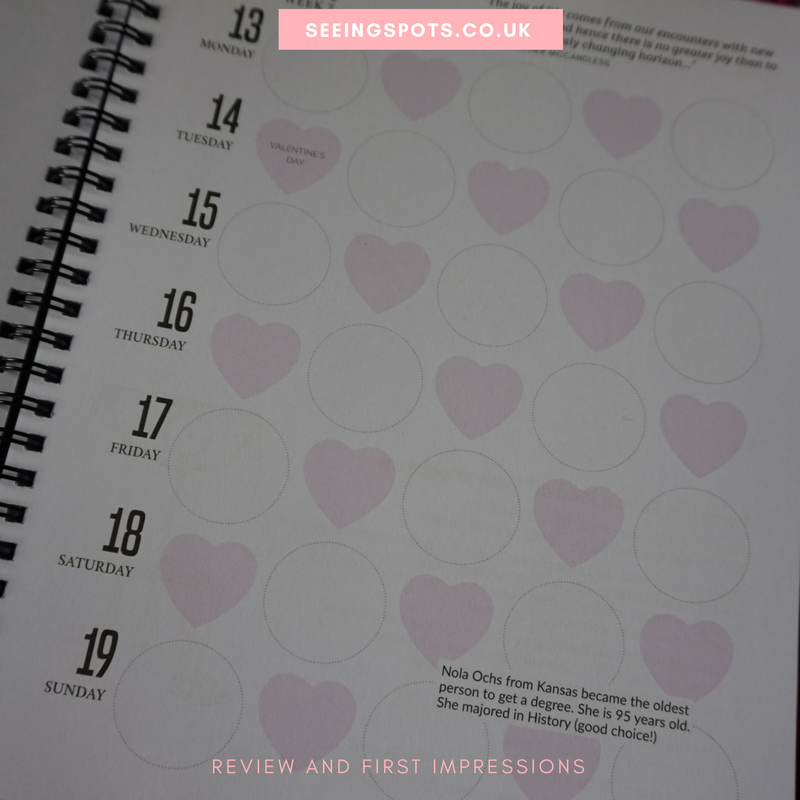 I love the column layout and use the five column system to plan blog posts, you tube videos, general life things and any events and gym trips. That planner was in the Blog On 2016 summer goodie bag and I've really enjoyed using it. When Stigu reached out to me to ask if I'd like to review the 2017 version, I was very interested to see what changes they'd made. The first change is the choice of formats and cover designs. As well as the spiral bound option there is now a case bound faux leather cover. I have been really happy with the 2016 spiral bound version so I stuck to this and decided to go for the bright coloured cover. 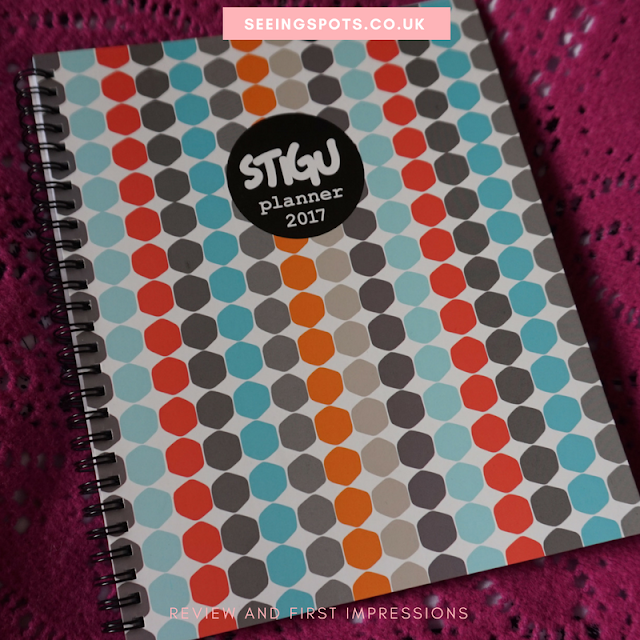 The first few pages have space for resolutions or 2017 goals and a 2017 year to view. I don't tend to use these, however I have used 2017 view in the back of last years planner so I'm glad they've included this and there is a 2018 version at the back. It's handy to see things at a glance. The over all layout remains the same with a notes page on the left which has cartoons and tips. I adore the page layout for valentines week. They have alternated different shaped boxes but still keeping the same format which works really well for me. I like to dedicate a column to different things and some of the boxes on the right page has things printed in. I'll probably just white out these and write over them but it's not too intrusive. Some of the text is also quite cute and informative. There is also a quote at the top of each page which I really enjoy reading each week. 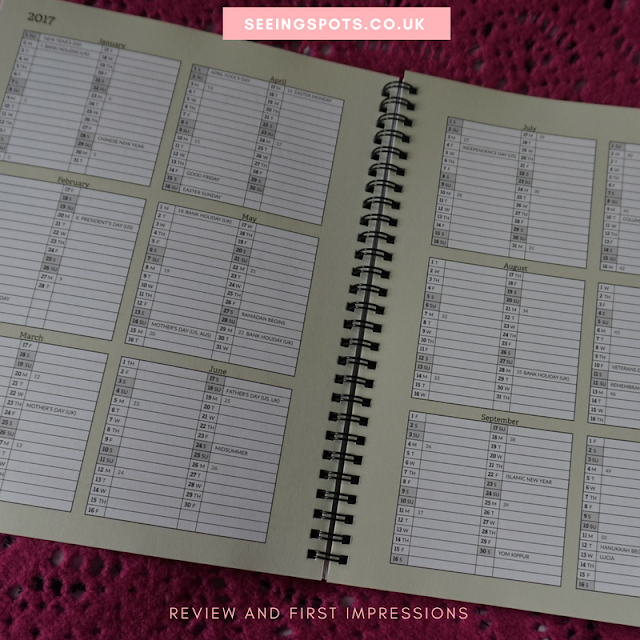 My only real negative with the planner is, because they have reduced the extra's on the right hand page they've taken up more space on the left page. I use this page for my planning, lists and general jottings, however there is a huge number of blank pages at the back of the planner and a pocket to keep extra things in, so there is plenty of pages to jot things down but my preference would be to have the space free on both sides for me to add my own things. One of the things I am excited about is the addition to the range of stickers. 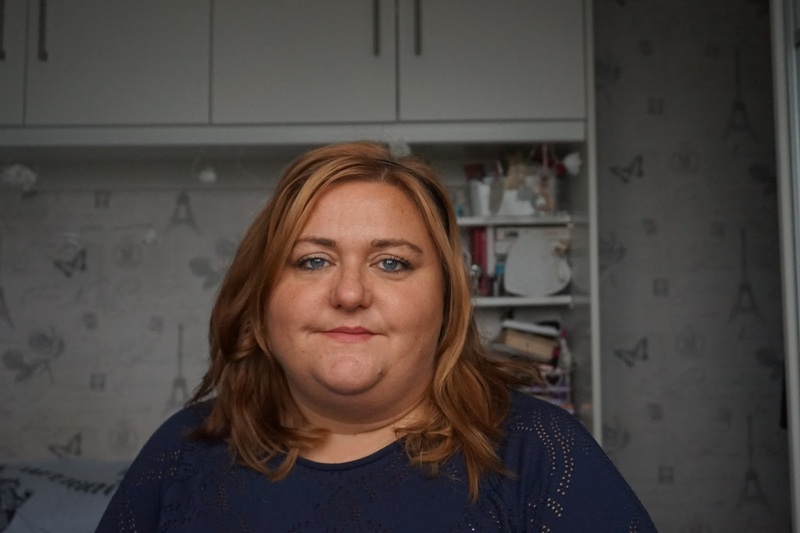 I've really got into planning over the last few months and I've got some in my amazon basket ready to check out on payday. I'm excited to start using this planner. I've already got a few things booked in for 2017. All I need to do now is decide on a pen to use with it and start filling in all the exciting things I've got coming up.